Today we share another recent logo design project. 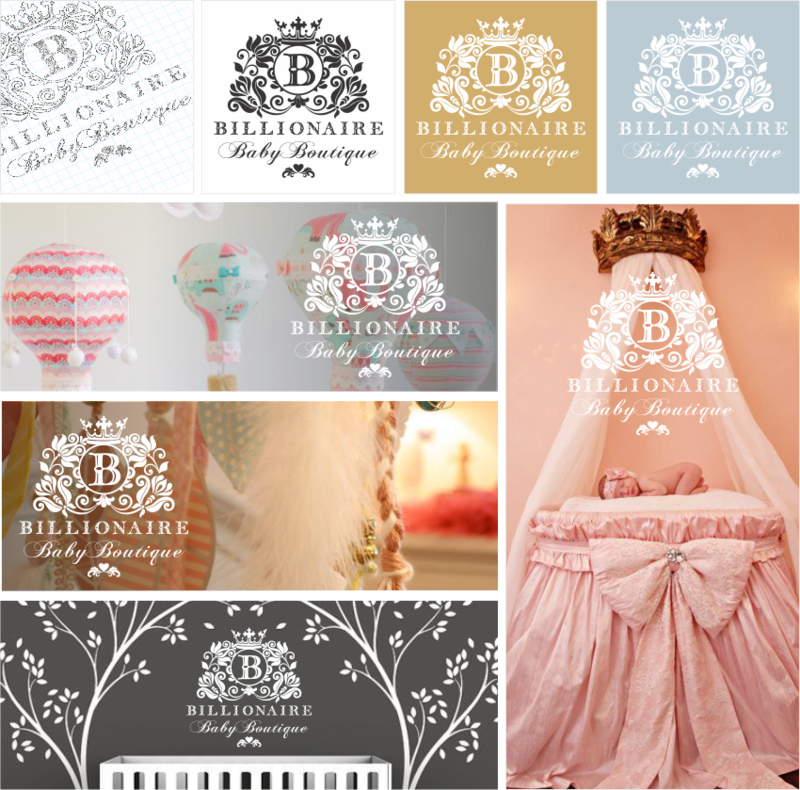 This one is for Billionaire Baby Boutique a start-up business in the USA. The client was quite specific about what she wanted: something opulent, grand and royal but not over the top. She sent us some samples of other logos that she wanted to use as a guideline. The logo needs to be reproduced in both a printed and an embossed format so it had to be designed for use in a single colour. We're looking forward to seeing their products. I think this is one of our new favourites.